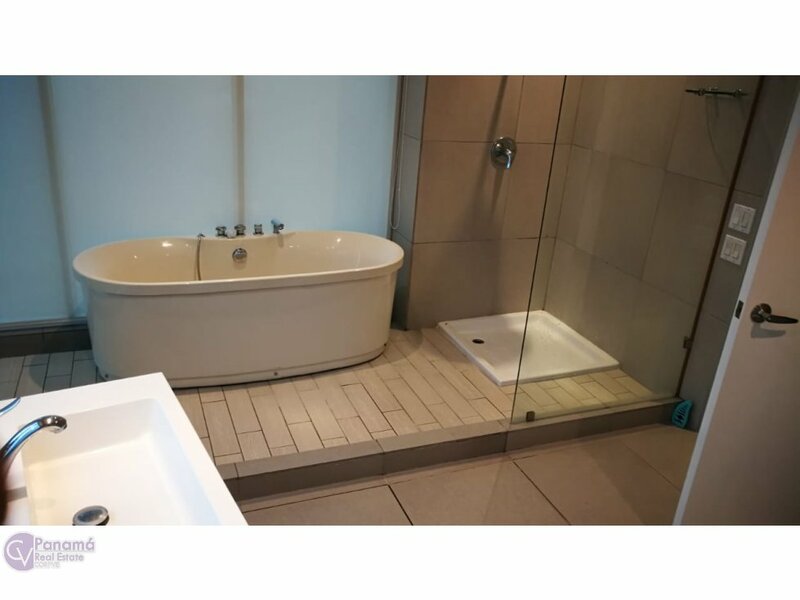 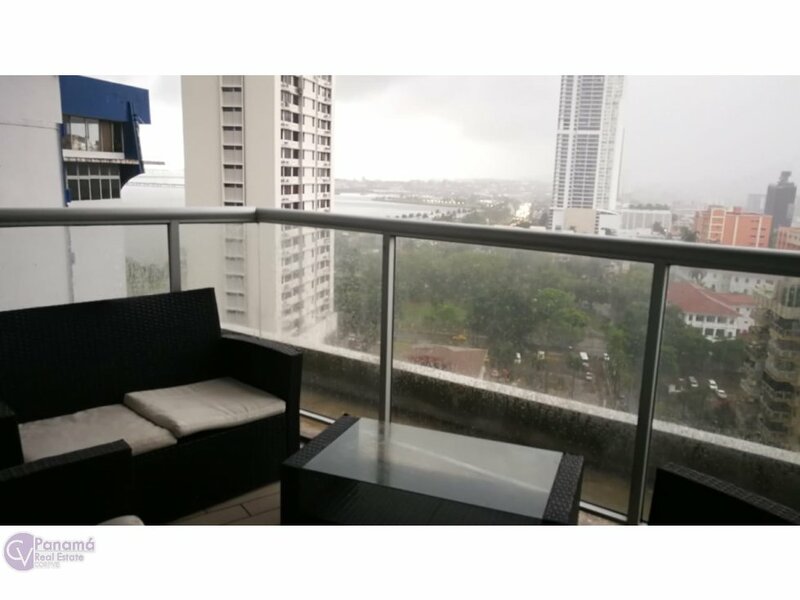 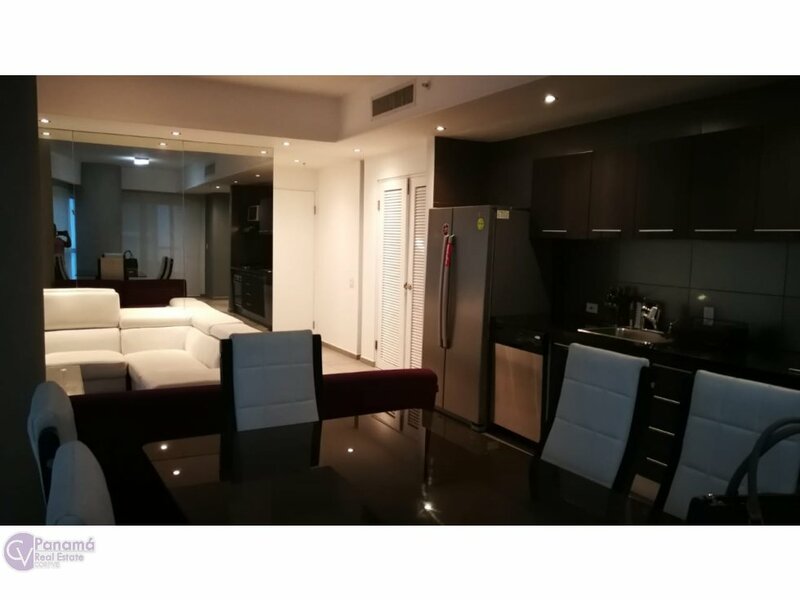 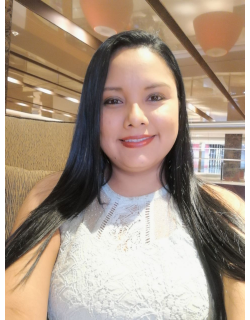 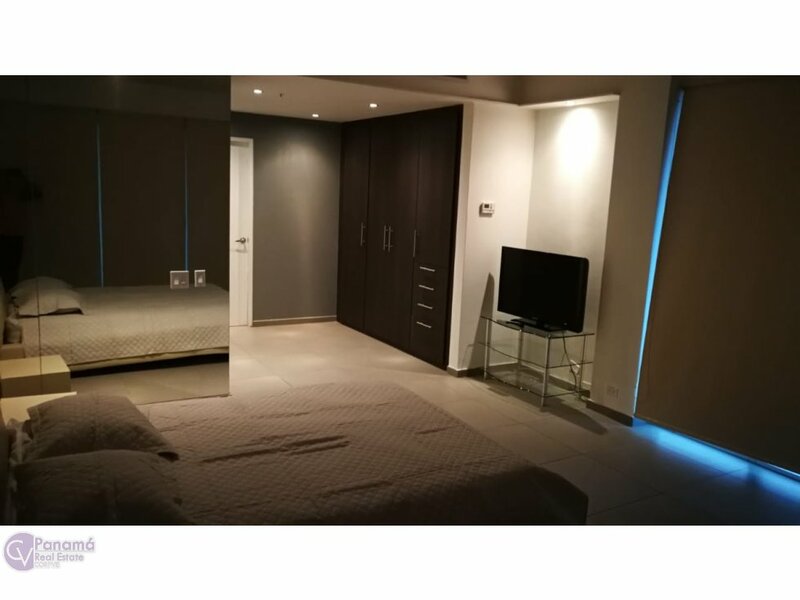 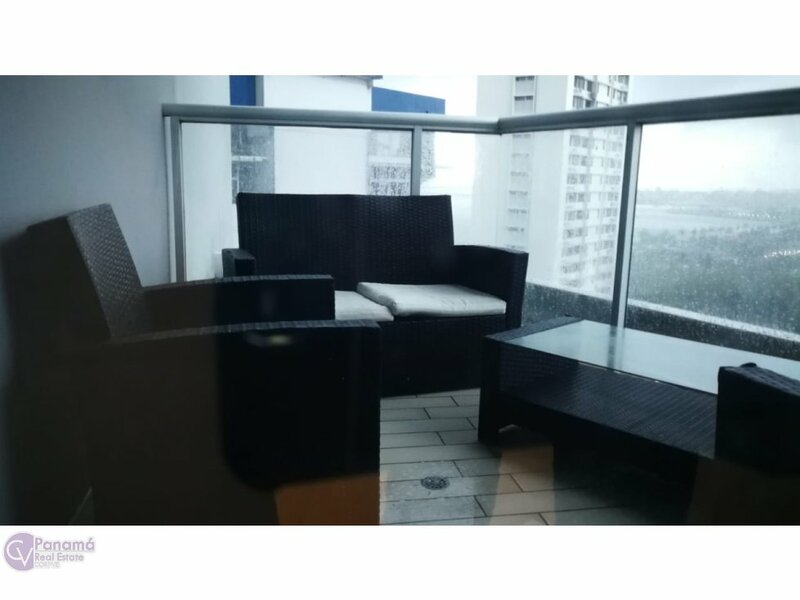 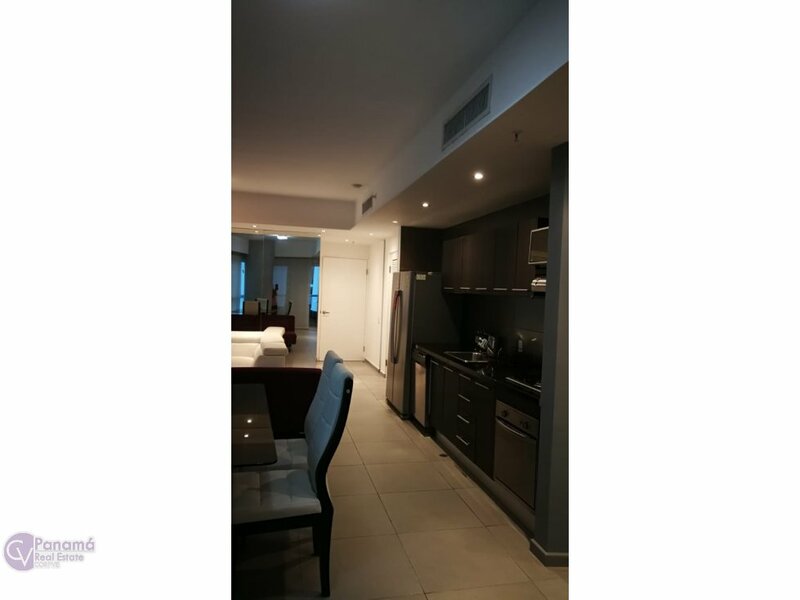 Exclusivo apartamento en una excelente zona en la Ciudad de Panamá. 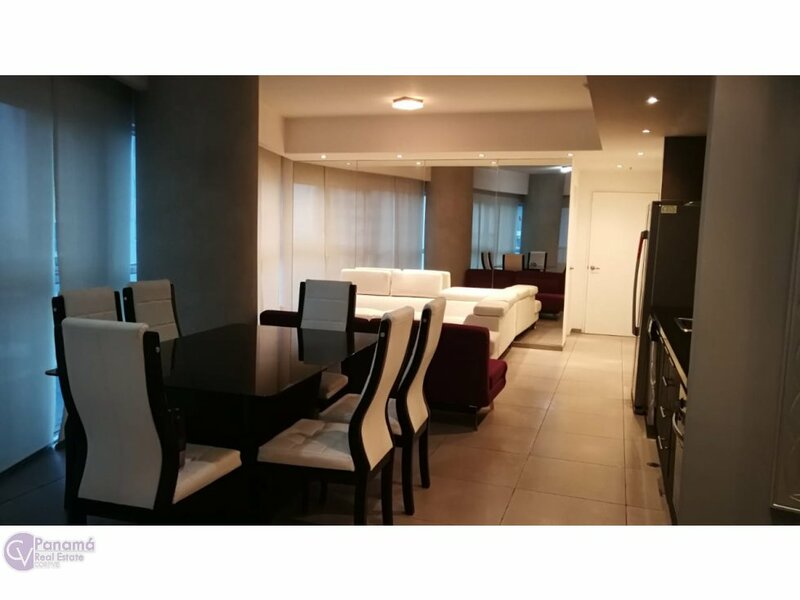 Exclusive apartment in an excellent area in Panama City. 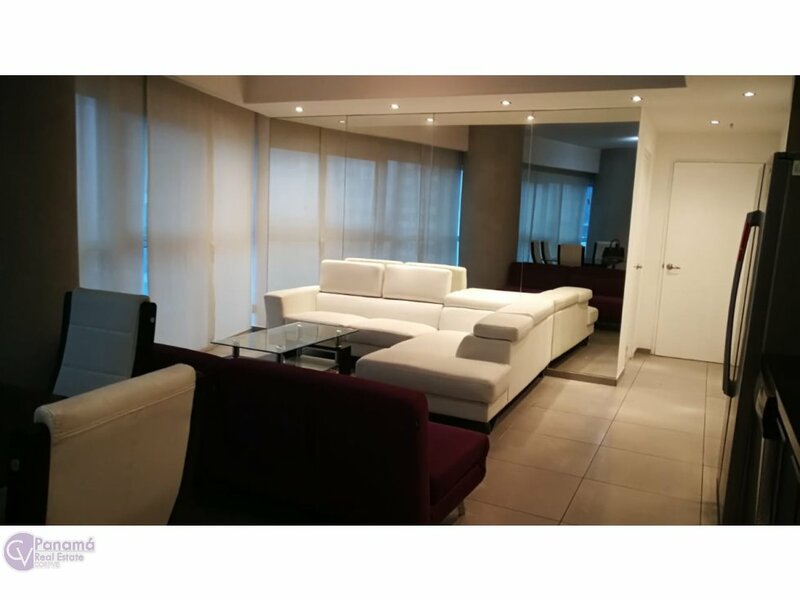 It has: 130mts One bedroom One and a half baths Living room Dinning room Kitchen Laundry area Fully furnished Terrace Large windows with beautiful views of the sea and the city The price is negotiable, contact us!